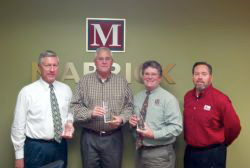 Marrick Homes earns national recognition! 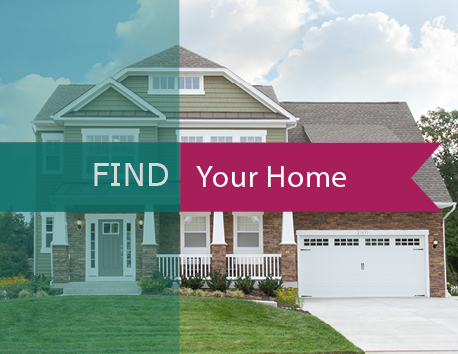 Marrick Homes of Prince Frederick has been named a Sterling Builder by 2-10 Home Buyers Warranty for its outstanding achievement in customer satisfaction and exceptional construction. 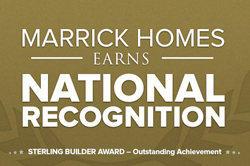 The prestigious Sterling Builder Award puts Marrick Homes at the top among builders who provide customers with the superior home warranty protection of 2-10 HBW, a press release states. 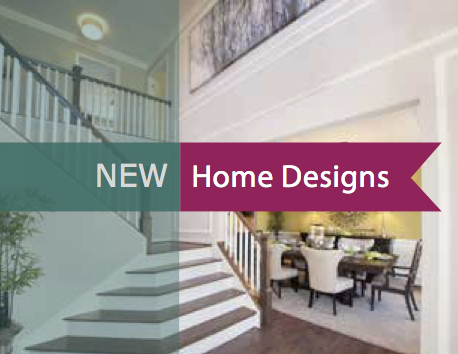 Marrick Homes has been building homes in Southern Maryland since 1984. But their roots run much deeper than the homes they’ve built, according to the release. Southern Maryland is where the company staff lives, works and plays. It is where their children have grown up and where they choose to raise their families. So, they have a highly personal stake in preserving and enhancing the quality of life for families that have chosen to live in a Marrick Home in the remarkable region they call home, the release states. Mark Lewis, division president of 2-10 HBW New Homes, said Marrick Homes has earned its reputation as a premier builder. 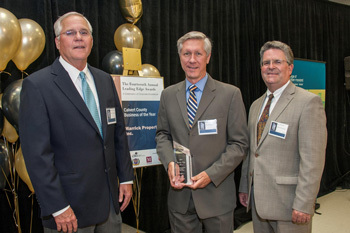 The Sterling Builder Award honors builders who maintain the highest quality in building and customer satisfaction. In addition to establishing an outstanding personal reputation and proper warranty performance, 2-10 HBW Sterling Builders also must demonstrate financial stability, superior construction standards and distinguished design development. 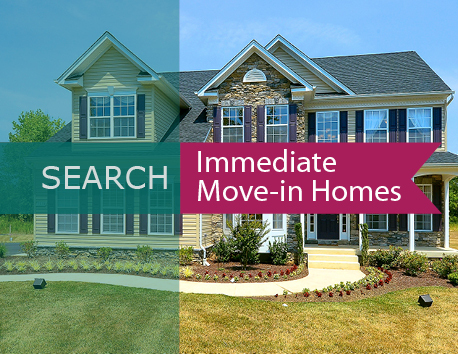 We work hard to build exceptional homes and communities throughout Southern Maryland. And we’re always proud when we’re recognized for the quality work we do. Below are just some of the awards we’ve won in recent years. 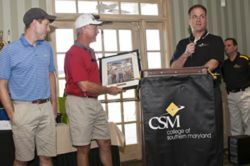 Marrick Homes was recently recognized by the College of Southern Maryland for our continued support and total donations of over $250,000.00! 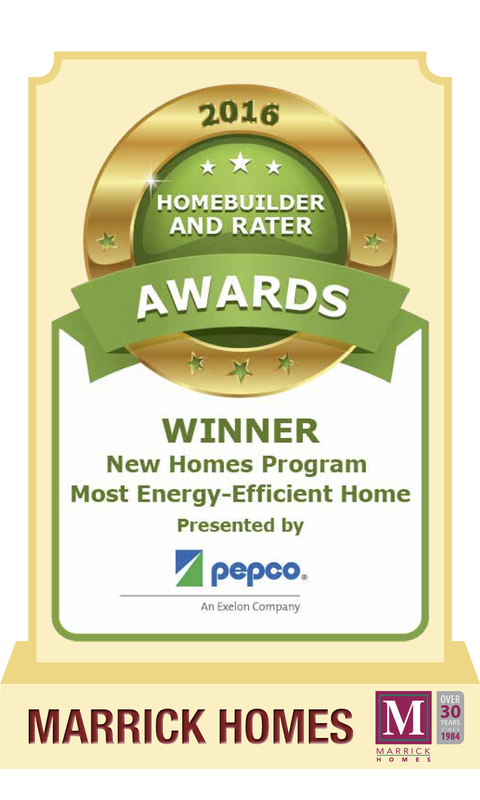 Marrick Homes was awarded with the Most Energy-Efficient Home Award at the 2016 ENERGY STAR® New Homes Awards, as well as the similar honor at the 2016 Homebuilder and Rater Awards presented by Pepco! These honors are given to a builder that meets specific criteria of energy efficiency with calculated energy savings. 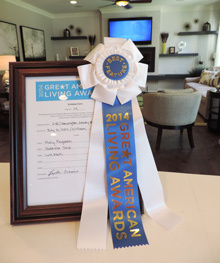 Marrick Homes is proud to receive this wonderful recognition as we continue to uphold superior standards and green practices in building new homes. As if the homes we build weren't proof enough of people committed to excellence, we won this nifty acrylic hard hat. Congratulations to our winners of the Metropolitan Washington, Maryland and Northern Virginia building industry's prestigious PROS Awards. 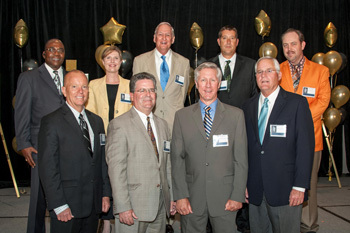 We are proud to have so many of our customer service and construction personnel recognized as leaders among their peers. Of course, it's even more satisfying to know that our customers recognize us as leaders. Sure, we won the award, but it is our customers who always go home winners.